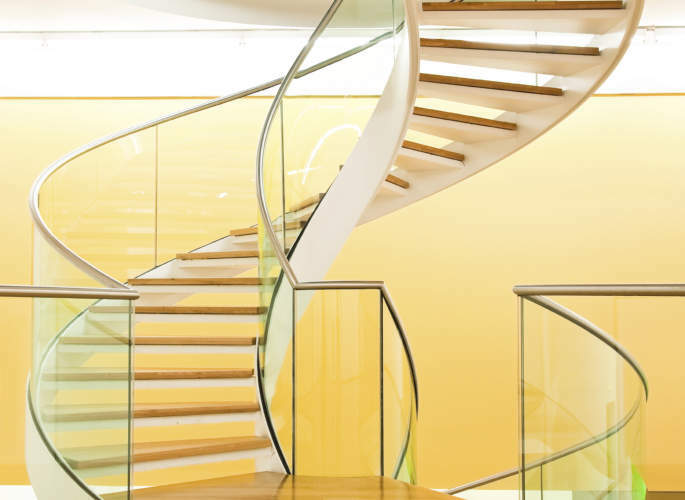 Click on the images to the left for some examples of our helical staircase designs. For more information, and to discuss your specifications, give the professionals at Riteweld Engineering a call today! 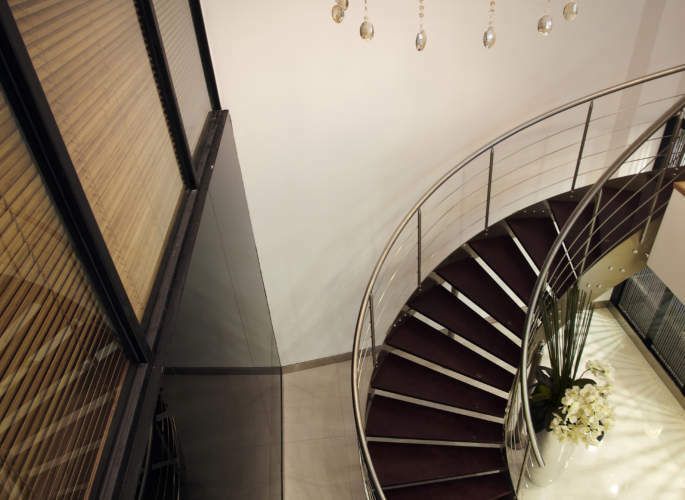 Helical staircases will add instant glamour and elegance to your environment, creating a style statement sure to impress guests or visiting clients. 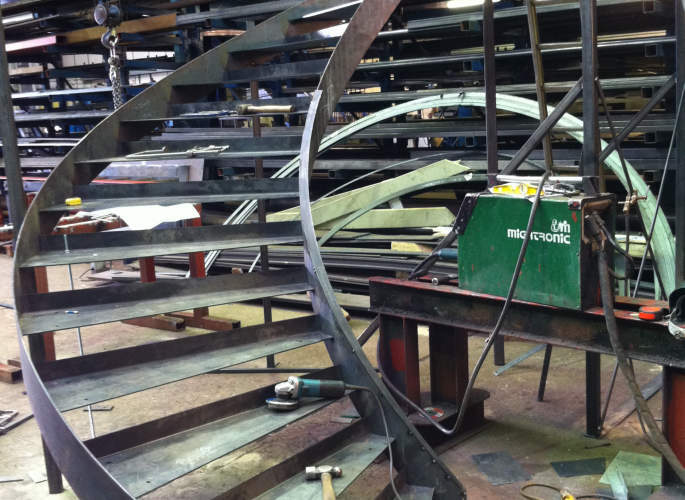 Whether you are undertaking home improvements or a commercial refurbishment, our comprehensive structural steel service means we specialise in the design, fabrication and installation of exceptional quality helical staircases. 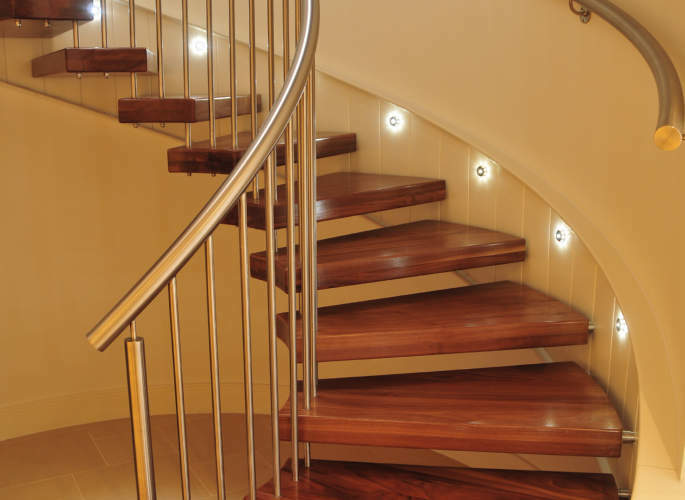 The expert team at Riteweld Engineering will work closely with you throughout the planning and design phases, liaising with you to ensure the finished result accurately reflects your requirements, style and budget. 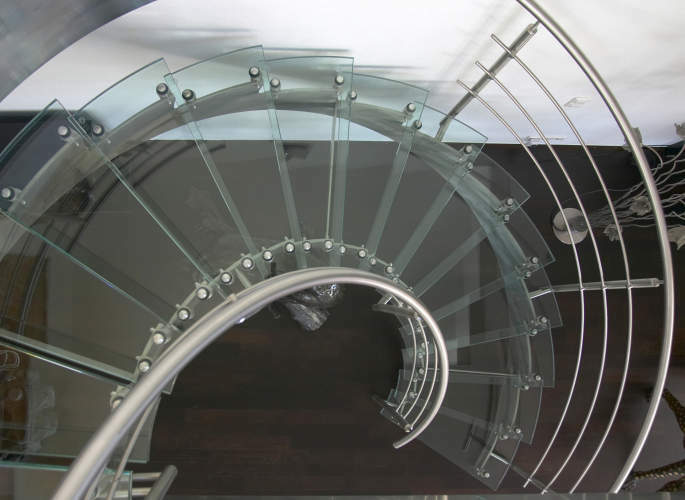 In fact, we promise a first class service from beginning to end and are sure you will be more than happy with your new helical staircase.